Facebook CEO Mark Zuckerberg has refused requests from five countries demanding that he testify about the rising ‘threat' of fake news on his social media platform. Zuckerberg rejected requests to attend an "international grand committee" meeting on November 27 headed by the United Kingdom, with Argentina, Australia, Canada and Ireland also participating. It was "not possible" for Zuckerberg to appear before all of them, a letter to British and Canadian officials said. The committee is charged with probing the effects of disinformation on free elections in the wake of the US 2016 primary and 2018 midterm elections. Zuckerberg testified before the US Congress and EU Parliament, with clashes occurring between the Facebook CEO and Texas Senator Ted Cruz. "We were very disappointed with this dismissive response," the Committee replied. "Five parliaments are now calling on you to do the right thing by the 170 million users in the countries they represent." Facebook also came under fire after former British consulting firm Cambridge Analytica harvested around 50 million Facebook users' data in 2014 to learn about voting and social media habits. Facebook learned in 2015 that the firm, alongside academic Aleksandr Kogan, had been milking users' data and sought assurances from the two. But users did not learn about the incident until earlier this year. 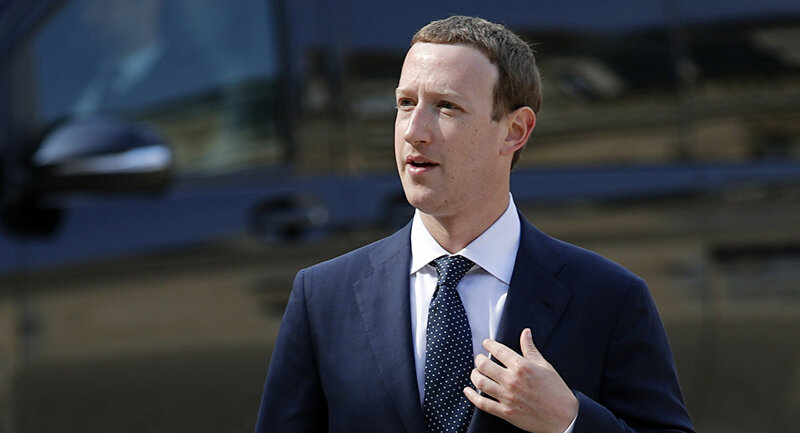 Zuckerberg apologized via a press statement to Facebook users after backlash erupted over the data abuse scandal, with the CEO pledging to allow users more control over their security settings.